I am baffled that the English Government feel it is not safe to put a power socket in the bathroom yet they allow cyclists to ride without wearing a helmet.. In my opinion I think there is more chance of a cyclist getting hit in busy London than being electrocuted in the bathroom. 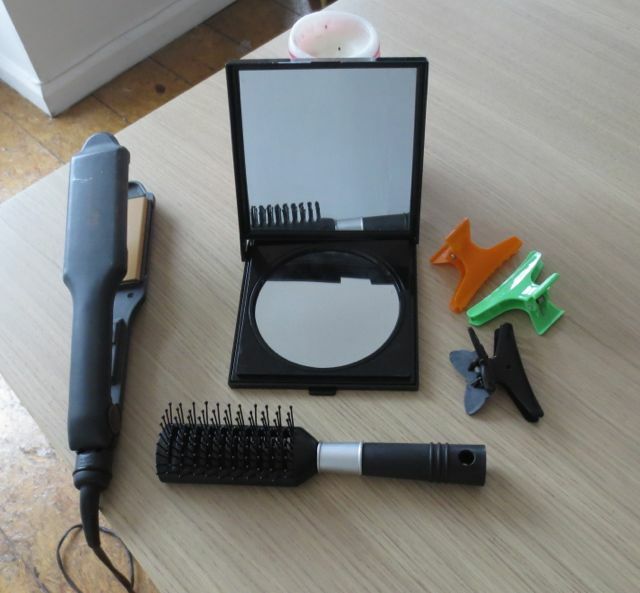 As you may recall, I was quite chuffed with myself on day 1 at discovering I was able to use the reflection of the oven as a mirror in order to straighten my hair. 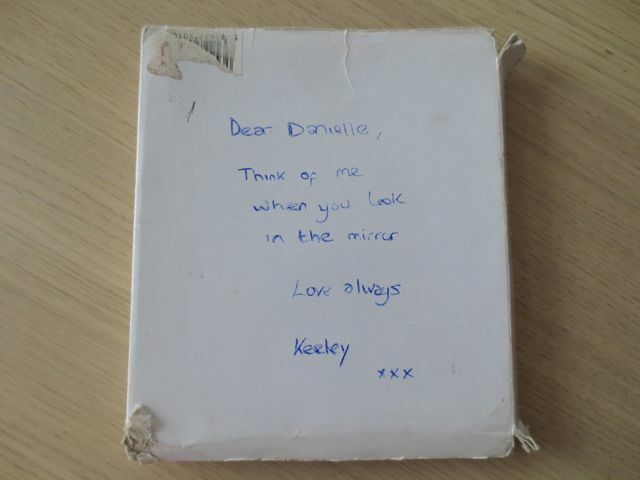 Well today I awoke to find that my beautiful friend (Keeley) had sneakily left her mirror here for me with a note on the cover that read “think of me when you look in the mirror”, I got tears in my eyes reading this as even though eight years had passed since we had last met, once we were reunited it was as if we had never been apart. The boyfriend (Sean) took me to Bourough markets today, we were famished when we arrived so went around to the different stalls tasting what they had to sample. 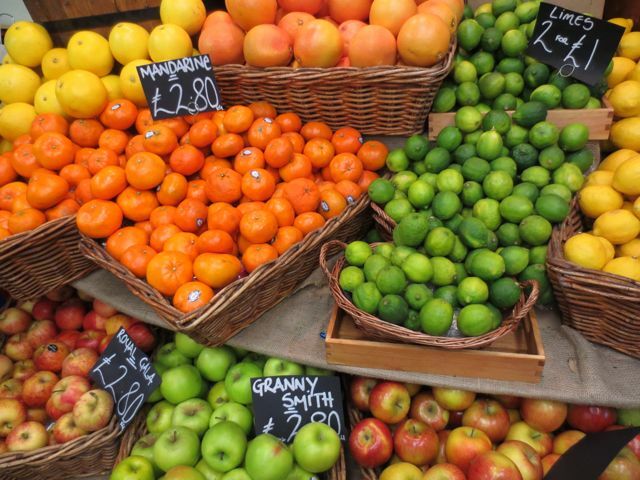 In Sydney we have amazing food but it seems that the produce in London is definitely on par if not better. I sampled delicious cheeses, oils and fruits and I was again in food heaven!! 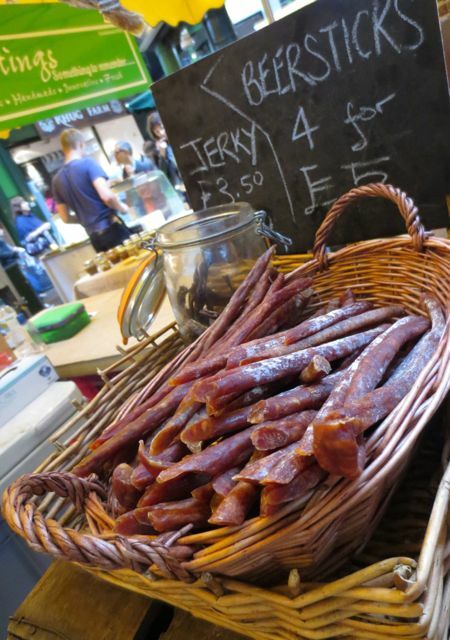 They had amazingly healthy beef jerky made with no preservatives. 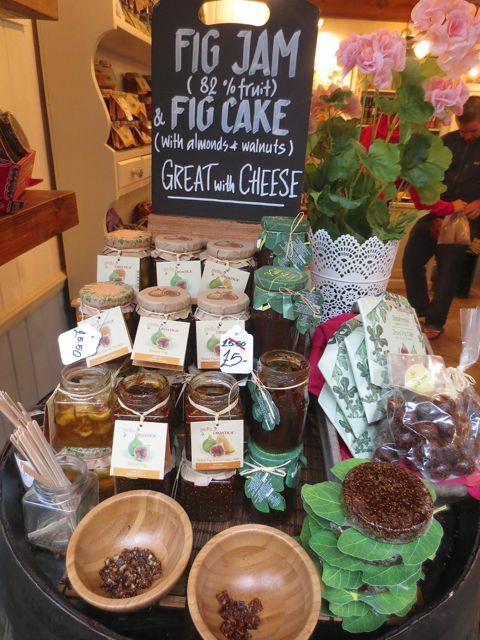 I sampled delicious fig cakes that contained no preservatives whatsoever, it was delicious!! 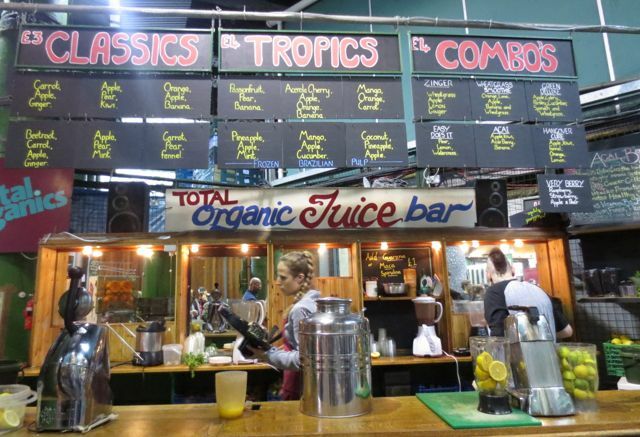 There was so much organic produce available and they even had a fresh juice bar!! 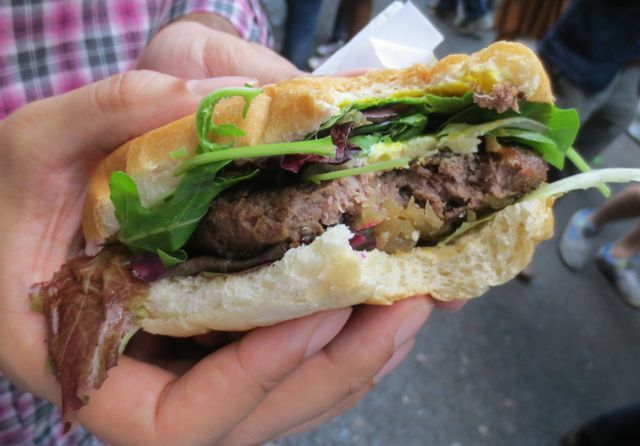 It is quite funny as Sean was drawn to the duck sandwich cooked in duck fat, the salty beef sandwich and the beef burger, I had a few bites of the beef burger and it was quite tasty but the duck sandwich eeek, not a fan!! Sean had to drag me away from the markets, as I didn’t want to leave but eventually we did and got on the London underground tube to Piccadilly. 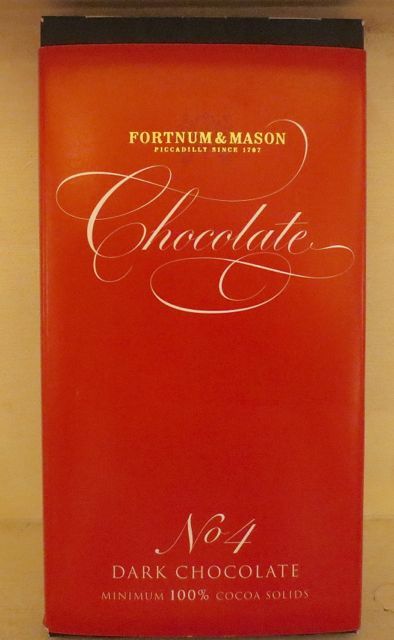 Sean took me to Fortnum & Mason where I was mesmerised by so much chocolate. I even found dark chocolate that contained 100% cocoa, I wished I had bought it now but at the time I thought it would taste quite bitter so I bought a salted milk chocolate bar instead as well as a selection of hand crafted chocolates. I must say the chocolate from Chocolarts located in both Gladesville and The Rocks in Sydney offers the best luxury chocolates I have ever tasted and their lavender and salted caramel chocolates are to die for!! Esther is the owner and she knows me as “Lavender Girl” because I love their lavender infused chocolates!! If you go there ask for Esther and tell her the lavender girl sent you. There was a Christmas shop located in Fortnum & Mason and although I felt the decorations were quite expensive at 16 pounds I just had to buy one for my Christmas tree!! We hired a bike to ride to our next stop, which was Buckingham Palace. The rain made the London experience even more authentic but wearing a hoodie in the rain on a bike obstructed my view and made it quite scary!! I had washed and straightened my hair in the morning but in the end I let my vanity go and took down my hood as I did not want to become a London cyclist statistic. 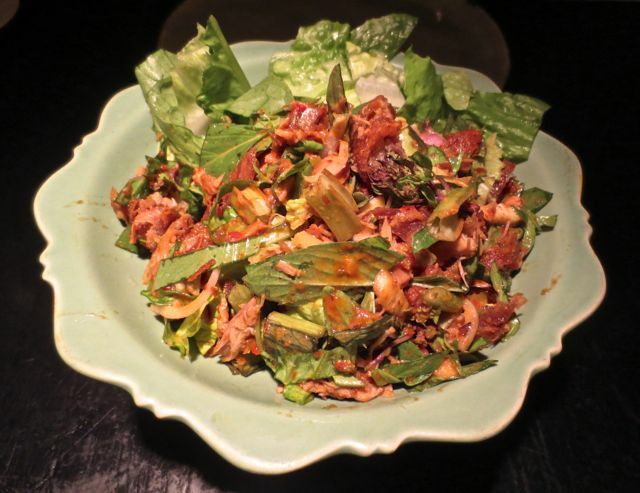 We ventured back to Angel where we enjoyed a delicious Thai meal that was super spicy and in fact asked for the already spicy dishes to be even hotter! I absolutely love chilli. The fact that chilli peppers are proven to speed up your metabolism is a bonus! !